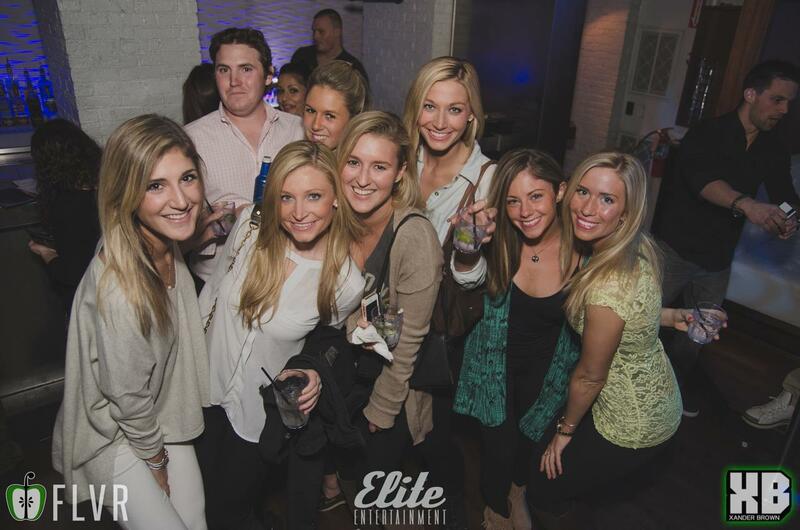 Your one stop shop for the perfect night out in Boston. 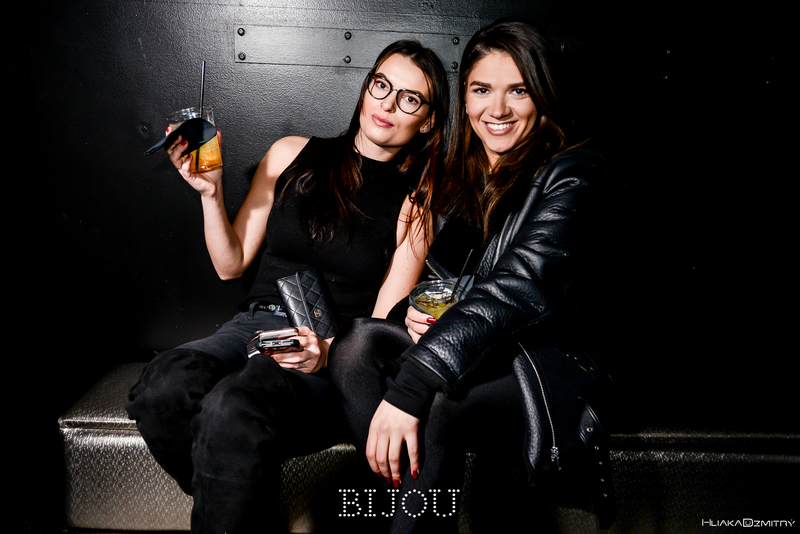 Book your party with us today! Contact Us Now! 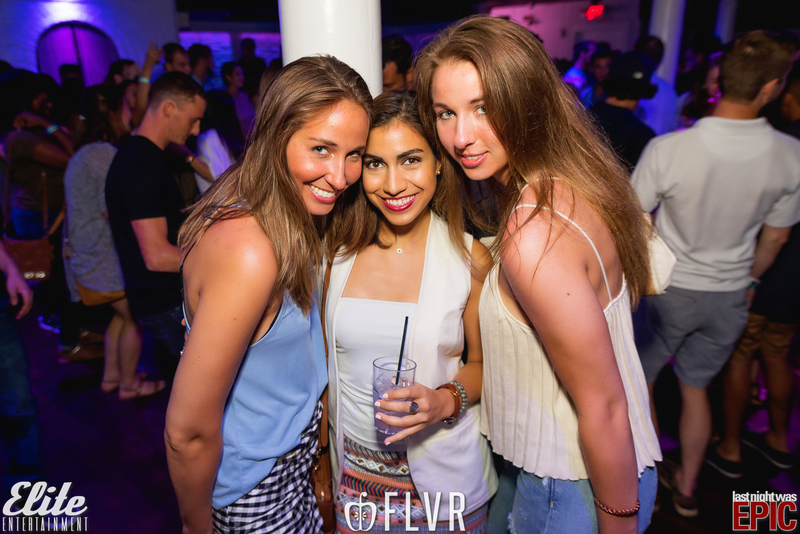 From birthdays to bachelorettes to graduation parties to just a simple night out on the town, Flavor Media provides special access to Boston's best nightclubs and bars to bring you an unparalleled nightlife experience at an unbeatable price. 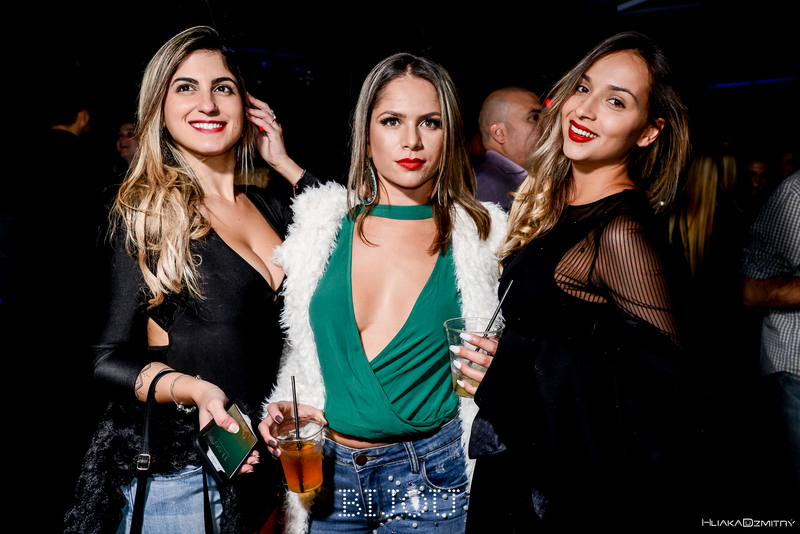 Get #Down with us at Boston’s longest-running and most celebrated Thursday night weekly party, #DownThursdays at Down Boston! 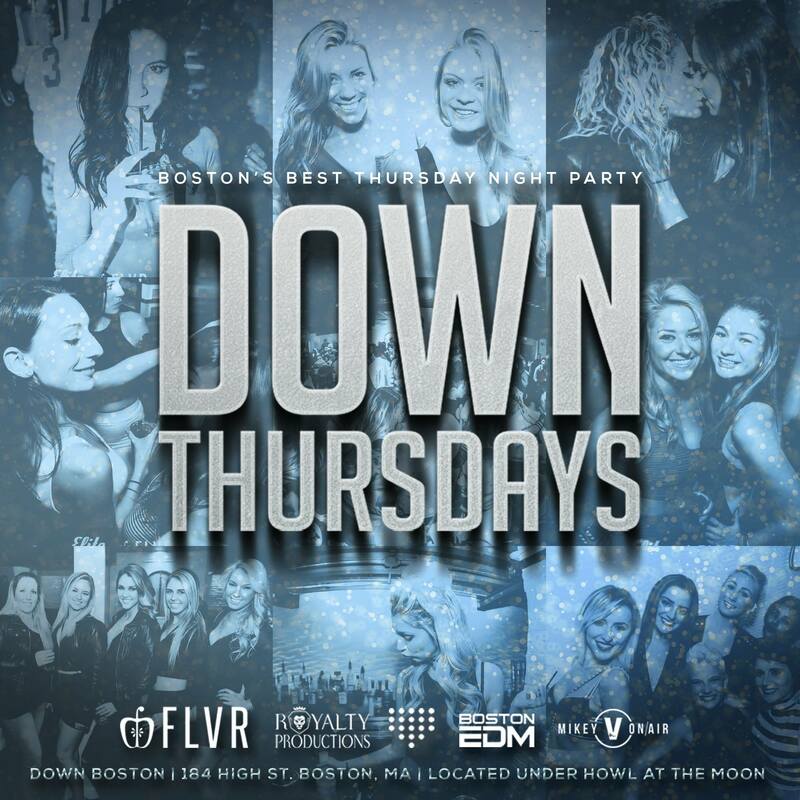 Conveniently located below Howl at the Moon Boston, Down Thursdays is the busiest Thursday party in town featuring some of the city’s best open format DJ’s. 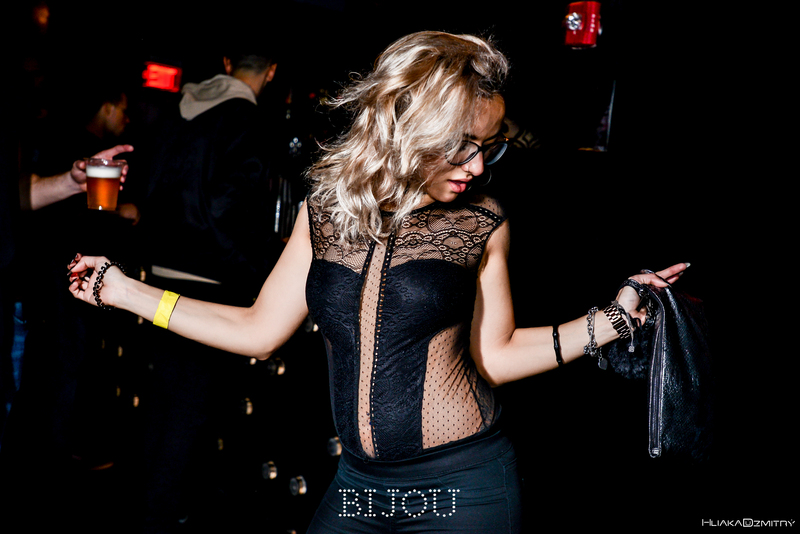 Why wait until the weekend when you can get Down on a Thursday? 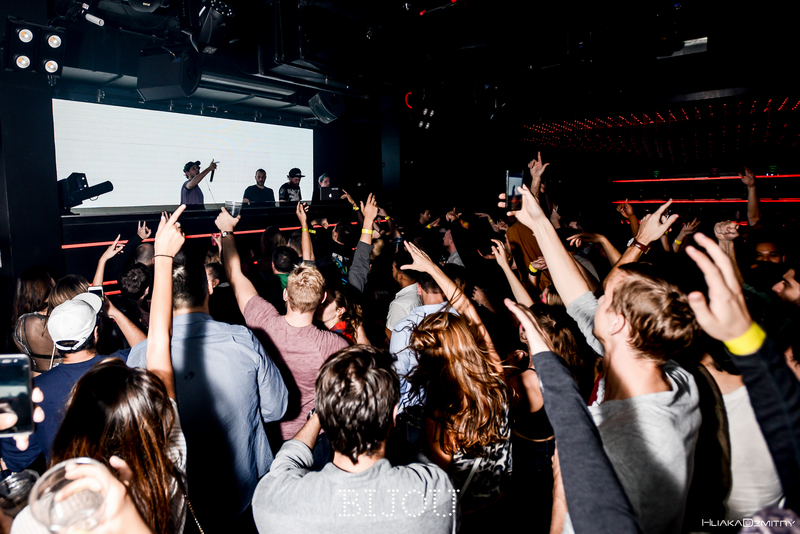 We are bringing the fun back to Boston’s largest nightclub at Royale Boston on the biggest night of the week! 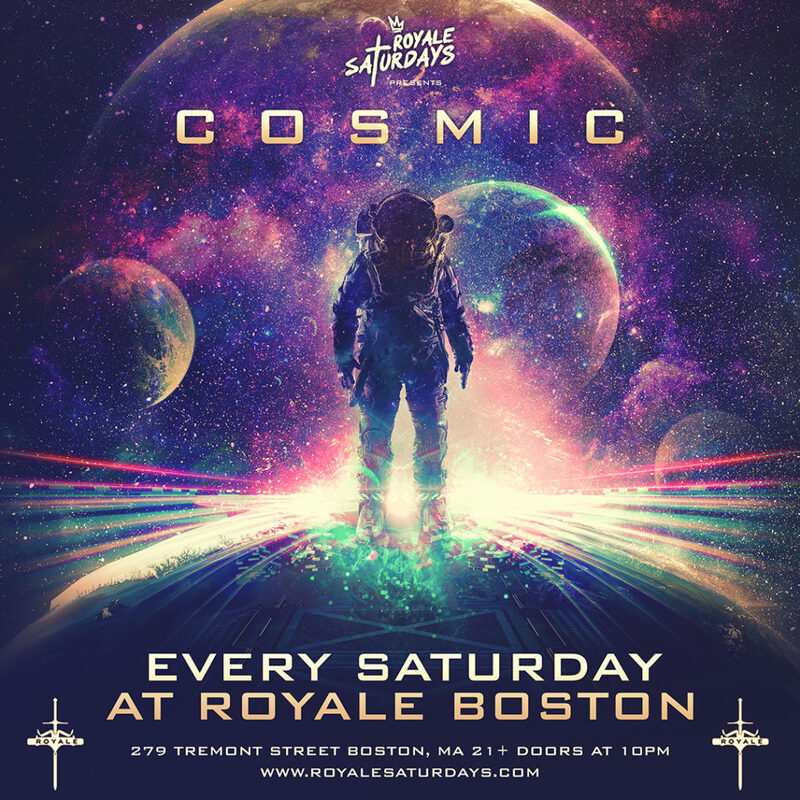 Reintroducing #RoyaleSaturdays each and every Saturday night with the city’s premier talent, make your weekend/birthdays/celebration plans at the best party in Boston! 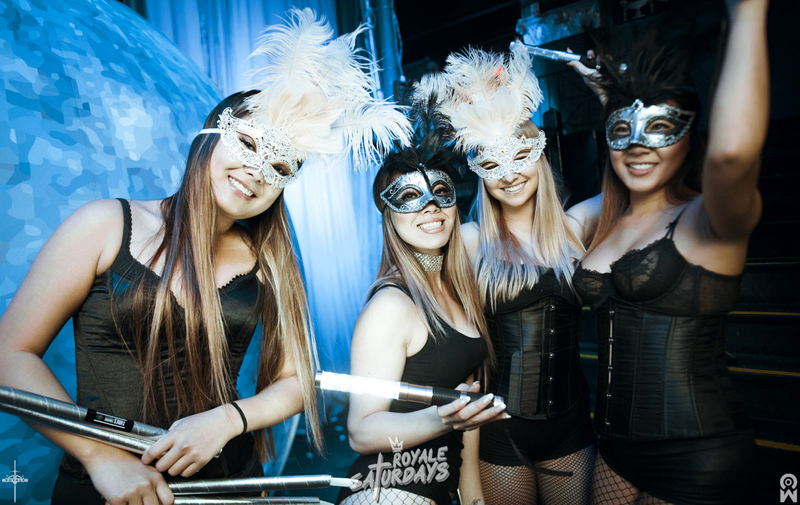 Planning a birthday celebration or a bachelor/bachelorette party? 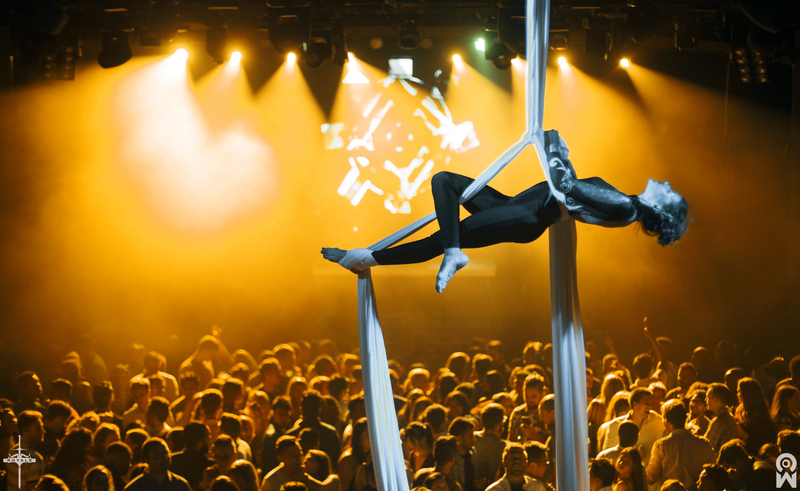 New in town and want to see what Boston nightlife has to offer during your stay? Just finished a long week of school or work and looking to blow off steam? 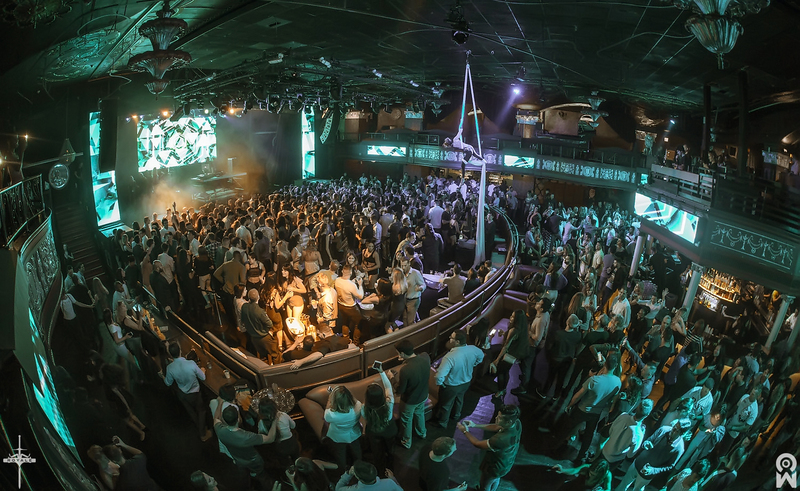 No matter what your reason to party is, we can help you plan the perfect night out! 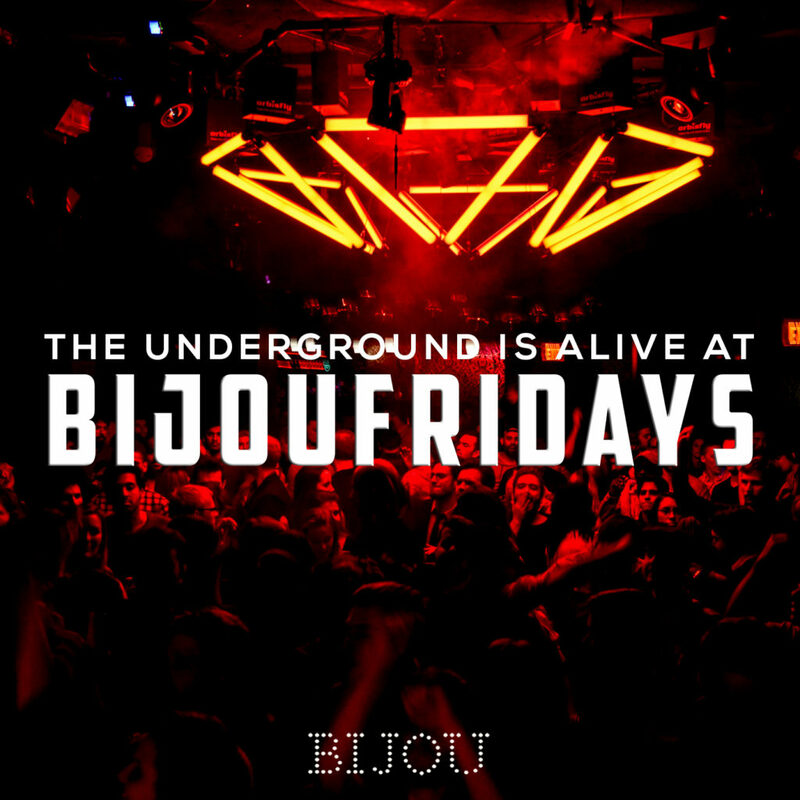 We’ve partnered with Boston’s most sought-after nightlife venues to provide you with great deals on the best parties in the city!  Shoot us a message, we’d love to help you out! 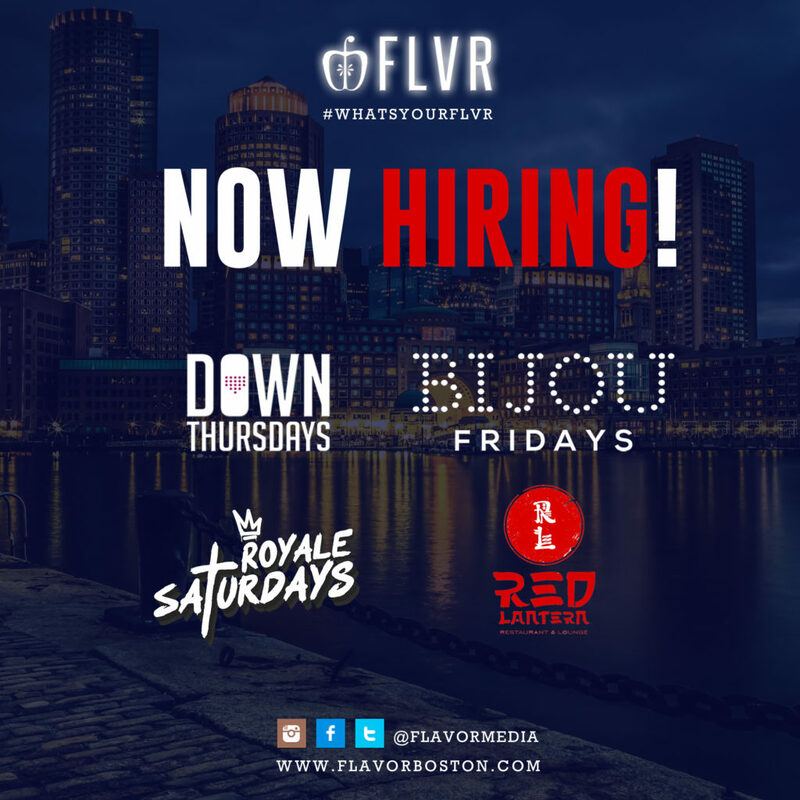 Seeking motivated, 21+ individuals to join our growing promotions team at Flavor Media! 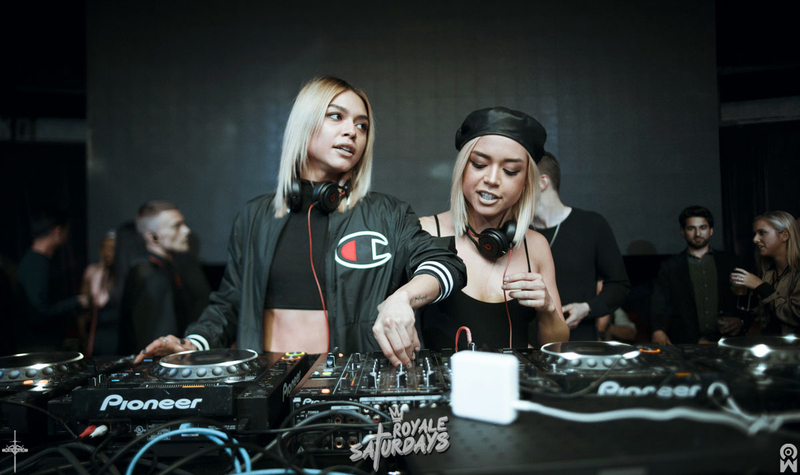 If you’re the life of the party and you’re always going out in Boston, why not leverage and your extensive network and GET PAID TO PARTY?